Manchester United reportedly intend to show how much Paul Pogba means to them by making him skipper. Pogba – who fell out with Jose Mourinho when he was in charge of United – has revitalised his career at Old Trafford under Ole Gunnar Solskjaer. The French midfielder has been given more of an opportunity to express himself on the pitch and he scored a double from the penalty spot as United beat West Ham 2-1 at home to keep themselves in the hunt for a top-four spot. But he has constantly been linked with a move away from the north West. Real Madrid and his former club Juventus are both admirers of the 26-year-old and signing Pogba would still represent a massive coup. Yet it appears that United have other plans and will do all they can to keep Real at bay. Last week, Eagleseye Footy referenced sensational reports from France, indicating Pogba and Solskajer are drifting and their relationship is “worn out”. 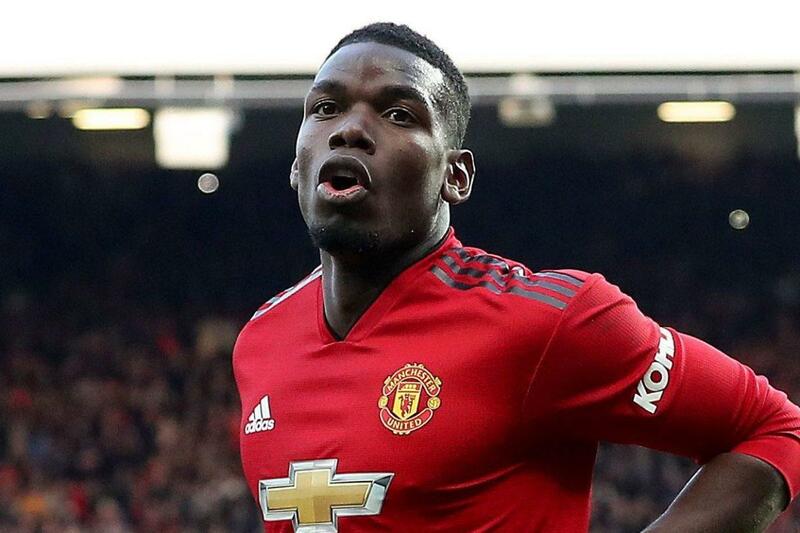 Mirror claim United want to give Pogba more responsibility and would like to give him the captaincy’s armband on a permanent basis to demonstrate his value to the club. With Antonio Valencia set to leave at the end of the campaign, Pogba is supposedly Solskjaer’s preference to assume the role. Added to that, the club are also looking at offering Pogba a better deal to extend his stay as he will be a free agent in two years’ time. Pogba hasn’t concealed his desire to head to the Bernabeu and play for Zinedine Zidane. However, he was quick to dispel the suggestion after last week’s 1-0 defeat in the first leg of United’s Champions League quarter-final tie at home to Barcelona. “I am not going to respond to this. “It’s always a dream to play in the Champions League against a team like Barça.